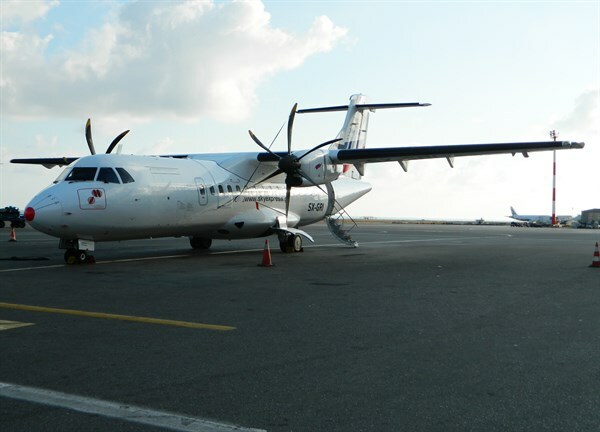 Sky Express is a regional charter Airline based in Heraklion, Crete, operating under a Hellenic Civil Aviation Authority issued Air Operator Certificate in accordance with the European Aviation Safety Agency and the Joint Aviation Authorities Regulations. Created by professionals of the sector, it offers the opportunity of private air transport to companies and individuals. Company executives are able to move fast and comfortable, media reporters can be transferred instantly to their place of correspondence, athletic teams, ministers, even individuals who want to charter a private flight. All operational personnel are made aware of the necessity to comply full with pertinent regulations. They are motivated to do their work in a professional manner and in accordance with set standards. The company is committed to the operation of aircraft to the highest standards of safety and airworthiness, providing a punctual, reliable and quality service to its customers. For Sky Express the sky is the limit. Operates an 18-seat BAe Jetsream 3102, a very successful and widely used aircraft, air conditioned, spacious, luxurious, reliable, safe and fast enough to achieve comparable flight times with those of a jet aircraft between short distance airports. 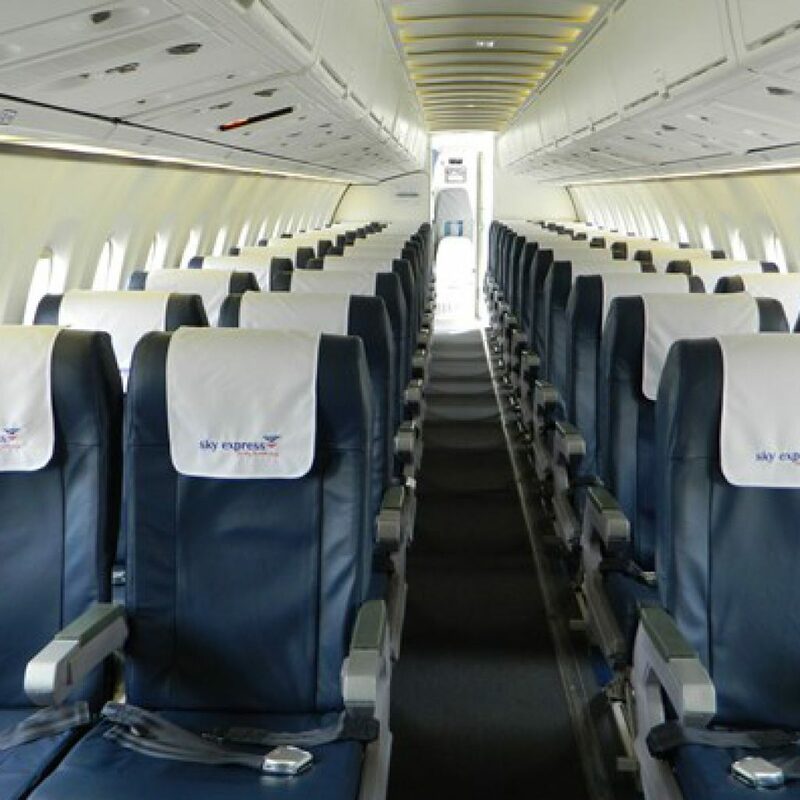 Operates charter flights connecting Crete with the Aegean islands of Rhodes, Mykonos, Mytilini, Santorini and other attractive destinations. 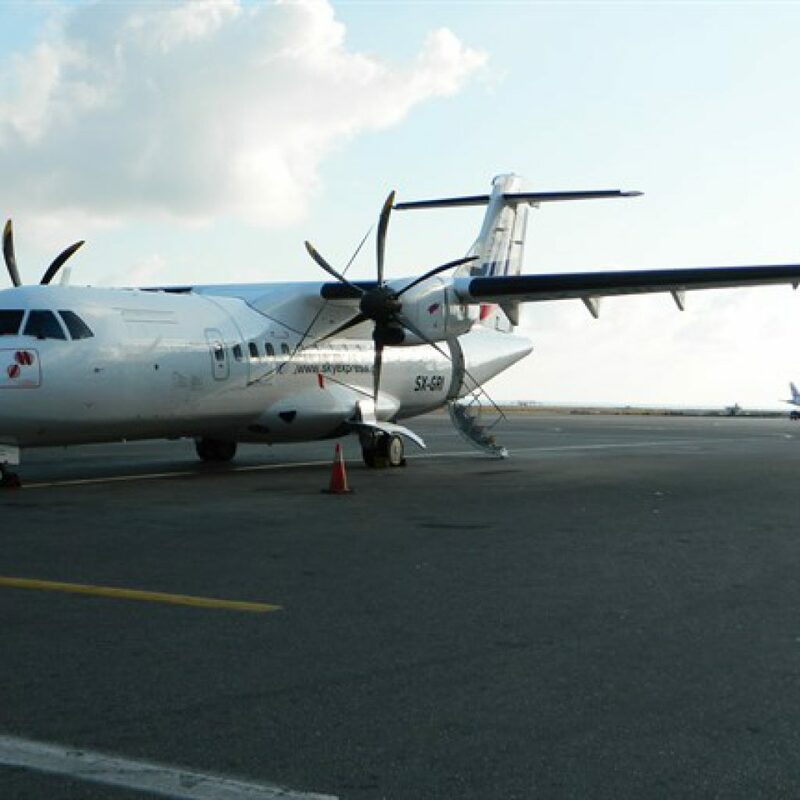 Other services include: air-taxi, emergency medical services, excursions, sight-seeing and cargo flights. 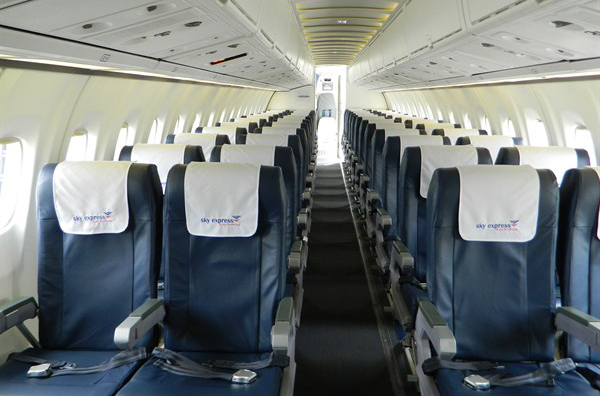 Offers the opportunity of private air transport to companies and individuals. The recently acquired BOEING 747 fully cargo aircraft is effecting cargo transport from Europe to the Far East, mainly Hong Kong and Shanghai. It also flies cargo to Latin America and Africa, as well to and from Europe through Athens.